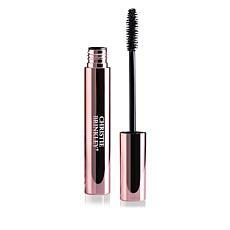 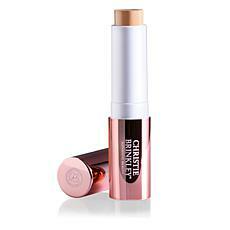 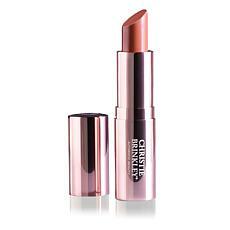 From stunningly gorgeous supermodel Christie Brinkley comes her line of cosmetics and beauty products. 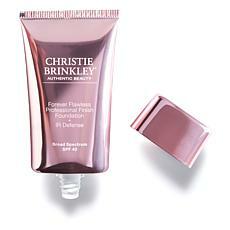 She shares some of her ageless beauty secrets with us in her Christie Brinkley Beauty Collection. 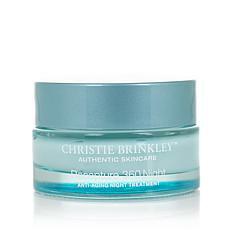 Christie has partnered with dermatologists, chemists, and skincare professionals to bring her line of Christie Brinkley Authentic Skincare to HSN. As most skin damage is due to sun exposure, her products provide protection from the sun's harmful rays and help repair damaged skin. 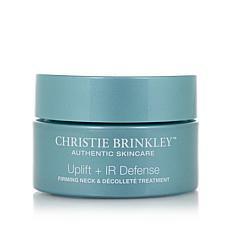 Her skincare and cosmetic products use advanced technology in sun protection and repair, including her proprietary Bio-Copper Complex ingredients as well as IR Defense anti-aging creams. 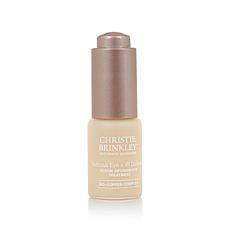 With the success of her skincare line, Christie has now launched a line of makeup that is designed to bring out your best features. 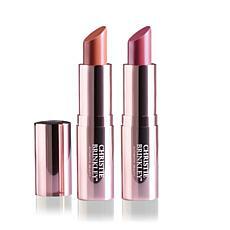 Her makeup collection has everything you need to give yourself a beautiful polished look. 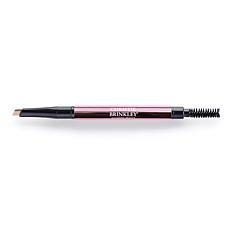 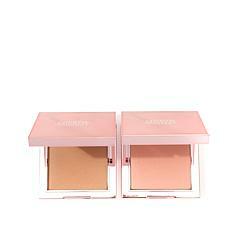 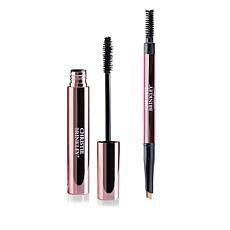 Use makeup tools and brushes from HSN to apply these outstanding makeup products. 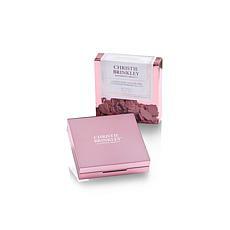 Enhance your supermodel look with Christie Brinkley's line of hair products, including her Hair2Wear extensions, hair wraps, and braided headbands. 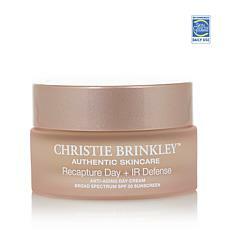 Help your skin look radiant and youthful at any age with Christie Brinkley cosmetics and beauty products. Browse the extensive collection at HSN today!